Help in selecting the right furnace for your home or business. To compare major brands, see our guides to Rheem furnaces, Trane furnaces and Goodman furnaces. Large marketing budget the brand uses to make Carrier a household name. Founded by Willis Carrier in 1902, Carrier HVAC with its 40,000 worldwide employees has been part of United Technologies Corporation (UTC) since 1979. Your options for Carrier furnace choices include basic single-stage gas furnaces that run at full capacity all the time, two-stage furnaces with low/high capacity operation and a variable-capacity furnace that modulates to deliver the exact amount of heat needed to keep temperatures balanced. The details are below. 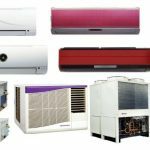 Which Carrier line is right for you depends on your heating and climate control needs. What you’ve budgeted for a furnace also matters. Carrier Comfort Series includes two 80% AFUE, single-stage gas furnaces that are Carrier’s most affordable models. The Comfort Series includes two single-stage furnaces, the top-rated Carrier Comfort 95 59SC5 furnace with Energy Star 95.5% efficiency and the Comfort 92 furnace with 92% efficiency. All Comfort Series gas furnaces have fixed-speed blowers, which means they run at full capacity whenever on. Carrier Performance Series includes five gas furnaces in a range of efficiency levels from 80% AFUE to the top-pick Performance 96 59TP6 furnace that is 96.7% efficient and has a two-stage gas valve and variable-speed blower motor. The best Carrier furnaces are its Infinity Series furnaces available in three models: An 80% two-stage furnace, an Energy Star 96.7% two-stage furnace and the top pick, the Energy Star Infinity 98 59MN7 furnace with 98.5% efficiency. The Infinity 98 furnace is built with Carrier’s Greenspeed Intelligence, which is a variable-capacity gas valve that modulates from 40 percent to 100 percent capacity to precisely heat the home without temperature fluctuations. All Infinity and Performance Series Carrier furnaces include dual fuel Carrier Hybrid Heat™ technology. 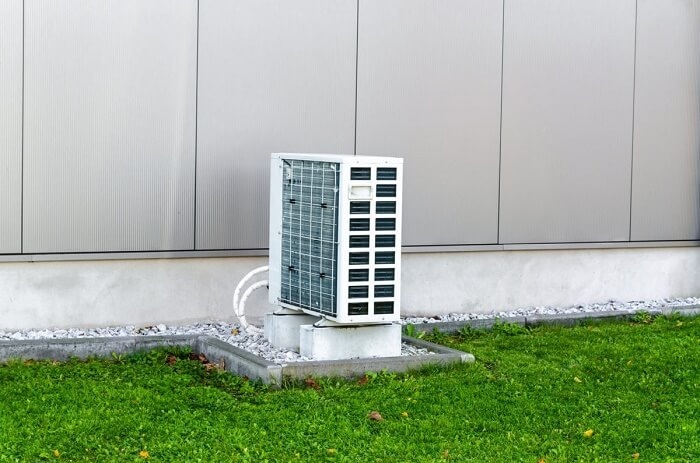 This way they can be paired in a split system with a heat pump for the most efficient heating in very cold climates. Carrier SmartEvap technology on Infinity Series and some Performance Series models improves dehumidification during air conditioning cycles. All Carrier furnaces are produced in a range of capacities, from about 40,000 BTUs to more than 150,000 BTUs. So there is a model for any home from about 800 to 2,700 square feet. Here are the benefits and drawbacks of purchasing a Carrier gas furnace. Carrier’s three series, Infinity, Performance and Comfort, give you many options for climate control and efficiency. Carrier 80% efficient furnaces are an affordable choice for warm climates. But they should not be installed in very cold climates. All Infinity Series furnaces and some models in the Performance Series such as the 80% efficient Performance 58CTW include a variable-speed blower that ramps up as the furnace gets hot. It then slows down as the heating or cooling cycle ends. This is a process that reduces cool air being pushed through the grates. ECM motors on some models use less electricity than standard PSC blower motors. Upflow, downflow and horizontal-flow furnaces give you installation options in any home or light-commercial setting. Energy Star Carrier furnaces are eligible for rebates and utility cost credits in many parts of the country. They can be searched here. Oil furnaces are available for those isolated regions of the country where home heating oil is the preferred fuel. 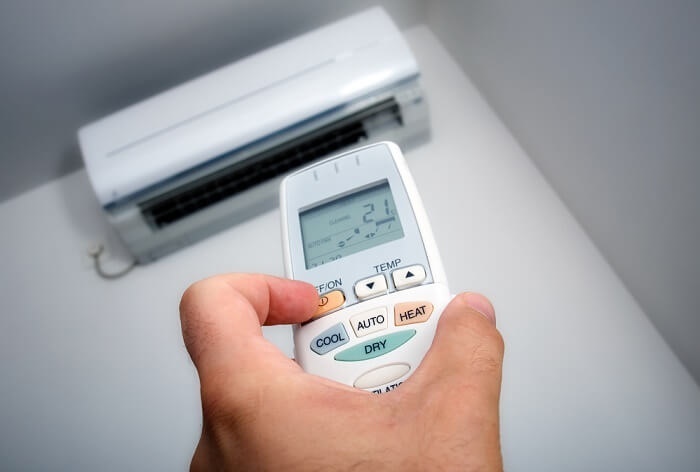 Carrier makes furnaces, heat pumps, central air conditioners, home ventilation systems and thermostats that allow you to choose an entirely compatible split system for your home. Lifetime limited warranties are offered on heat exchangers for Performance and Infinity models. 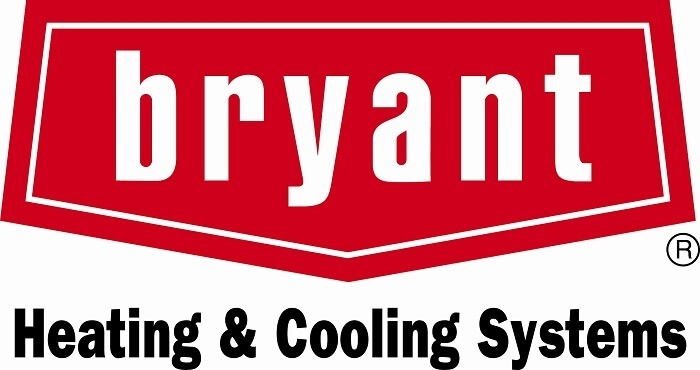 This brand ranks in the top group of brands for quality along with American Standard, Trane, Rheem, Ruud, Maytag and sister-brand Bryant. 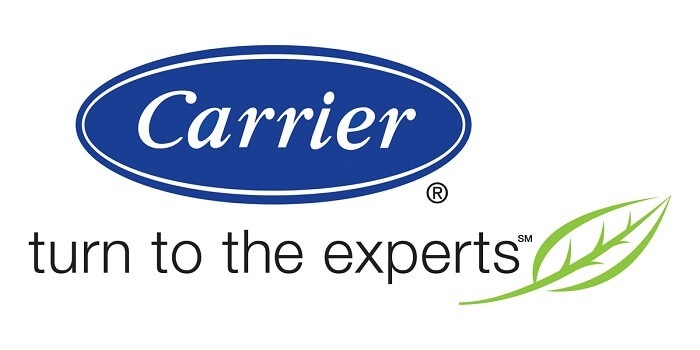 While Carrier does offer factory training for HVAC technicians, any certified professional should be able to repair and maintain a Carrier furnace, and parts are very easy to get. Carrier furnace models are more expensive than many furnaces with comparable performance specifications. Take Armstrong, Goodman and Amana as examples. Some of Carrier’s higher costs are due to better quality. But some of it is the result of Carrier’s aggressive marketing program costs. The general parts warranties on most Carrier furnaces are only 10 years. Meanwhile, brands like Goodman, Amana, Tappan, Maytag, Westinghouse and Heil offer longer warranties. Does it make sense for you to pay top dollar for a premium gas furnace? It will, if you plan to be in your current home for 7-10 years and want to minimize repair issues during that time and maximize the appeal to potential buyers. If you live in a warm climate, an 80% furnace is the cost-effective choice. However, a furnace with better than 90% efficiency is right for you if green heating and cooling is a high priority. In cold climates, buying an Energy Star furnace might cost you $1,000 more than for a less-efficient model. But cutting monthly heating costs by $30-$50 during winter means you’ll break even in four to seven years. This way you save money every heating month beyond that. Homeowners that are sensitive to indoor climate changes will appreciate the climate control that a two-stage or modulating furnace offers. Otherwise, it might make sense to save money on by purchasing a single-stage furnace in an efficiency range right for your climate. Is a Carrier Gas Furnace Right for Your Home? Modulating: 98.5% Infinity 98 Greenspeed 59MN7. The bottom line when buying a Carrier furnace is that you’ll pay more. But you get higher quality and better durability with the brand’s good/better/best lineup. Remember to compare Carrier with the other brands we’ve reviewed using the links above to find the right furnace for your heating needs. 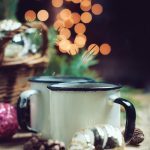 If this Carrier Furnace Review has been helpful to you, pass it on to family and friends who might be planning to replace their furnace in the next 12 months. They might benefit from knowing the differences in the models available.